The wait is over! 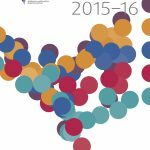 AMSI and the BHP Billiton Foundation have launched the Choose Maths program. Worth $22m over 5 years it will have a massive impact on the way Australians, especially girls and women, view and engage with the mathematical sciences. 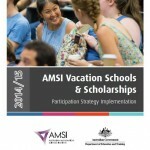 It will also have a significant impact on AMSI with another 12 staff joining us this year. 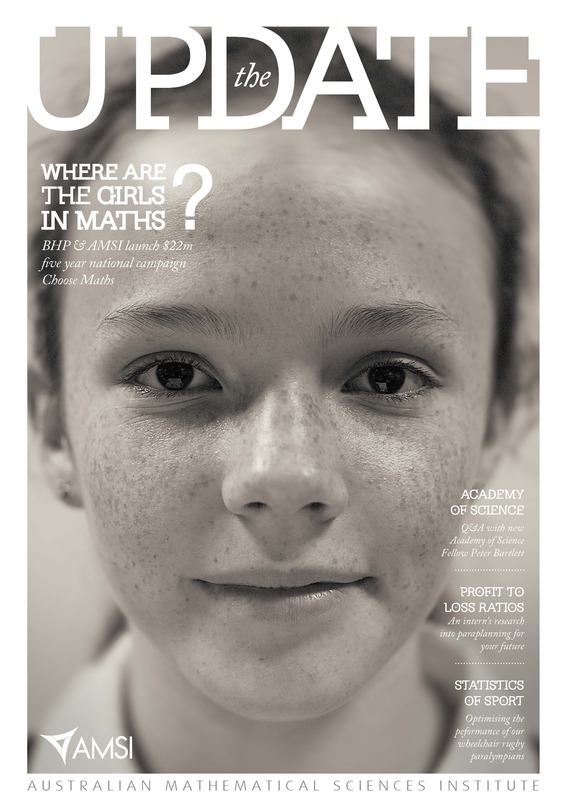 You can find details of the program in this edition and online; I issue a warm invitation for all of you and your organisations to engage with us and grow the impact of Choose Maths. I’m sure you’ll enjoy reading about all this and more from the institute in this first issue of our new look bulletin The Update. Published twice yearly, we aim to keep our domestic and international audiences up-to-date with events, announcements and major stories relating to AMSI and Australia’s mathematical sciences community.